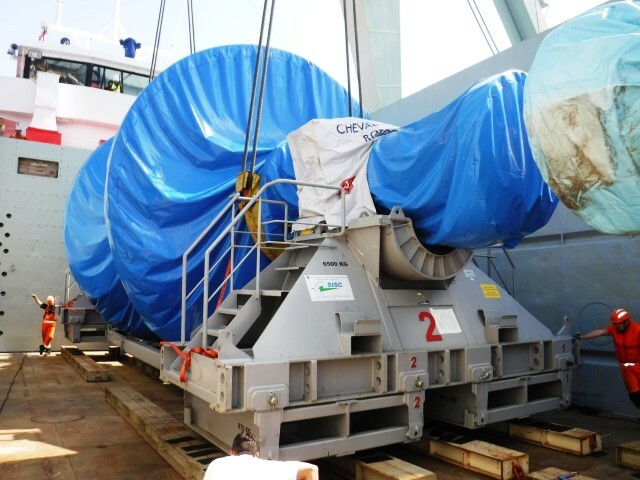 This month, Wirtz Shipping have handled 2 rotors weighing 235tn and 245tn. The rotors were shipped from Antwerp in Belgium to Le Havre in France by coaster and Wirtz were responsible for the handling in Antwerp and the coaster agency. Wirtz Shipping are valued, founding PCN members in Belgium.